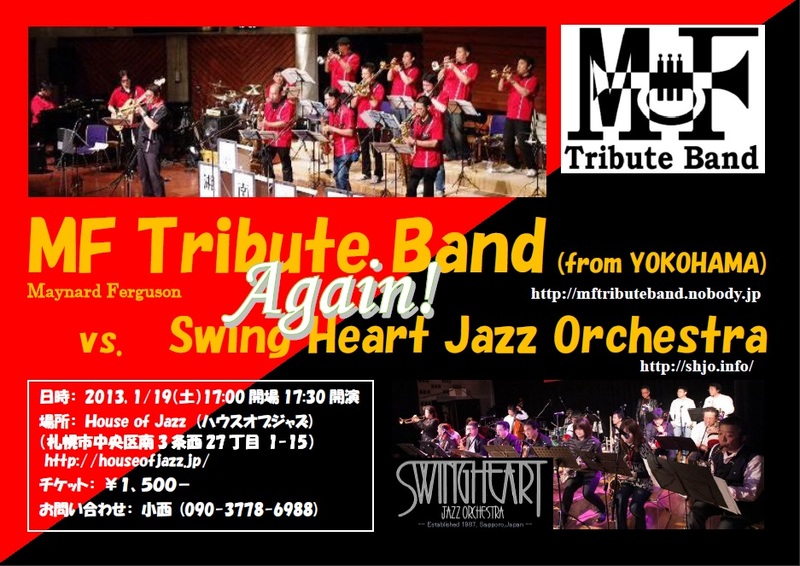 Swing Heart Jazz Orchestra – Info: MF Tribute Band vs. Swing Heart Jazz Orchestra Again! Info: MF Tribute Band vs. Swing Heart Jazz Orchestra Again! MF Tribute Band vs. 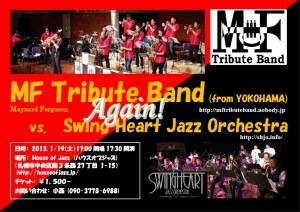 Swing Heart Jazz Orchestra Again!